For the past two weeks, members of Congress have negotiated on border security and spending in an attempt to avoid another government shutdown. When President Donald Trump signed a stop gap spending bill he told Democrats they have until Feb. 15th to come to a compromise with Republicans or a second shutdown would occur. Republican Sen. Richard Shelby and Democratic Rep. Nita Lowey are the two who made the announced that they made a deal "in principle" following a closed-door meeting on the Hill. 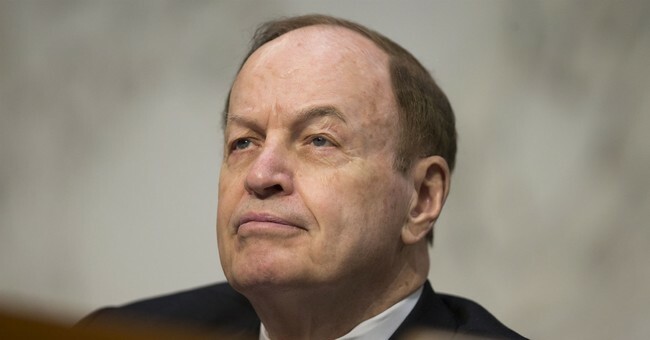 "We've had a good evening and we reached an agreement in principle between us on Homeland Security and the other six bills," said Senate Appropriations Committee Chair Richard Shelby (R-AL). "Our staffs are going to be working feverishly to put all the particulars together." The details of the agreement and whether or not President Trump supports it are still unknown but Shelby has reassured people that the White House has been involved in the talks, the Washington Examiner reported. One of the biggest hurdles for the legislators to overcome was Trump's desire for $5.7 for border security. Democrats eventually realized they needed to give something in order to reach a deal. It looks as though Trump will receive between $1.3 and $2 billion for border fencing, although Shelby did not confirm one way or another, USA Today reported. This is a breaking news story. As more information comes in we will update this post.